#Fibrelife the soluble fibre blend for Appetite Control, Blood Sugar and Cholesterol! Helps control your obesity, diabetes and heart disease! Together they provide over 250 health building properties for your health, towards optimal health! Do you know anyone suffering from health challenges? Tell yourself: Today is the day you begin a HEALTHY LIFESTYLE!! 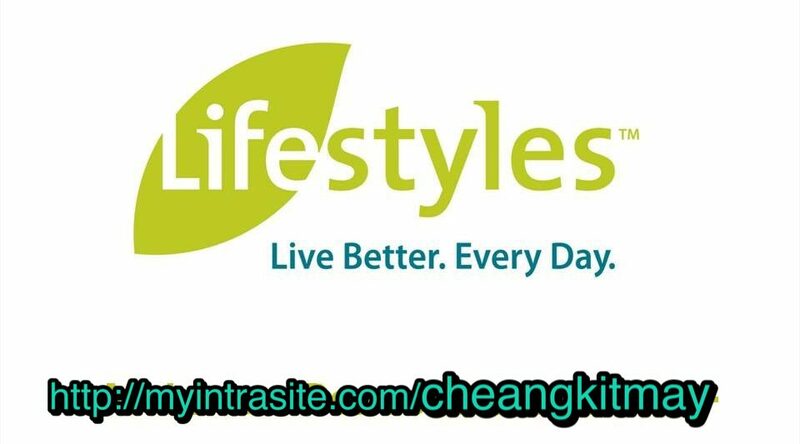 If you’re ready to take CONTROL of your health and wellness, #Lifestyles will help you start TODAY!! Contact us on how to start now!With years of manufacturing excellence and millions of satisfied customers worldwide, you can be confident in knowing that you are providing the BEST for your body with Lifestyles Canada products! !